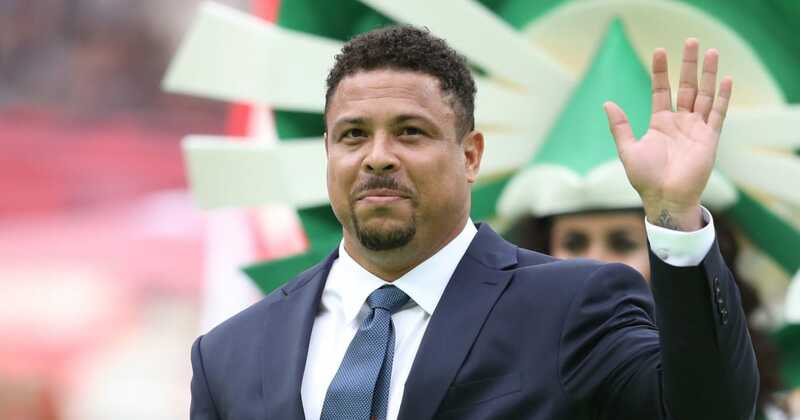 ?Legendary Brazilian footballer Ronaldo has been taken into intensive care after coming down with pneumonia while on holiday in Ibiza. Ronaldo, who retired in 2011, and is widely renowned as one of the greatest football players of all time, was diagnosed with the illness on Friday night, and according to the Mirror, was rushed to the Can Misses hospital on Friday evening. The hospital says he remains in intensive care, but is making ‘good progress’. No more information is available currently for ‘data protection reasons’. He was believed to be visiting the house he owns on the island a few days ago for a summer break, and the news comes as a shock to many, as his playing career made a significant impact on so many football fans. His 18-year career spanned seven different clubs, winning the FIFA World Player of the Year three times and the Ballon d’Or twice, as well as two league titles with Real Madrid, two World Cups with Brazil, and a UEFA Cup with Inter, among countless other accolades. He featured for Cruzeiro, PSV, ?Barcelona, ?Real Madrid, and both Milan clubs before returning to Brazil and retiring at Corinthians in 2011, scoring 247 goals in 343 games over the piece, and leaving a remarkable, unparalleled legacy behind. Former Barca player & Brazilian great Ronaldo Nazario de Lima hospitalized for Pneumonia. He’s currently in the ICU of a hospital in Ibiza. He remains the second highest scorer in Brazil’s history, with his 62 goals in 98 games placing him behind only Pele at international level.